Exclusive Source of Everything We Grow. We continuously test our hemp extracts at every step of the manufacturing process to ensure quality and consistency with no contaminants. 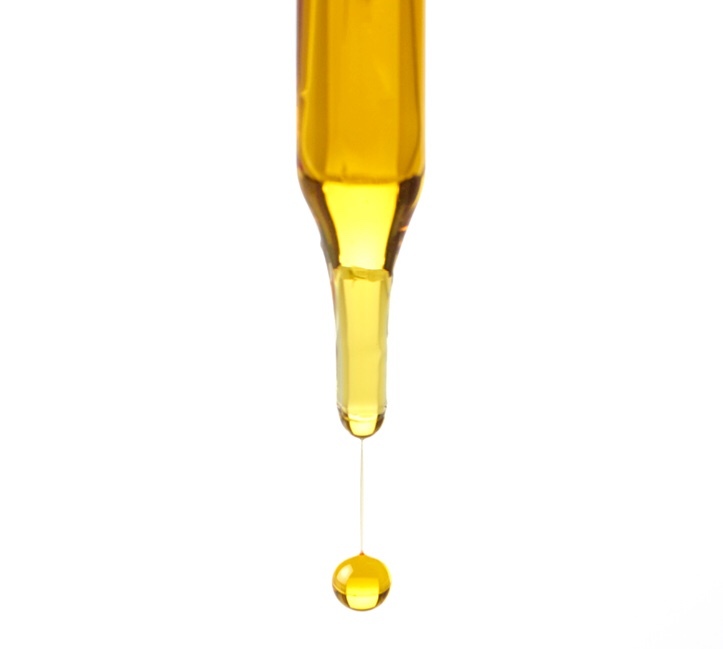 We use certified Hemp Oil testing labs to verify the consistency of our product. Integrated into every part of the cultivation process, our team stands in the field side by side with our farmers. Hemp production is an artform and together we are mastering the art and bringing domestic production back to the USA. We have the most sophisticated operations including the ability to track each product specific batch back to the exact lot of crude oil we extracted, including the date of extraction. Quality control is a very important part of our business and you can be assured that each dose of Harpers Gold will come from the same quality strain.